Block72 is partnering with AIBA (Asia Israel Blockchain Association) on an Israel initiative, bringing top projects and influencers in the blockchain market space to Israel. 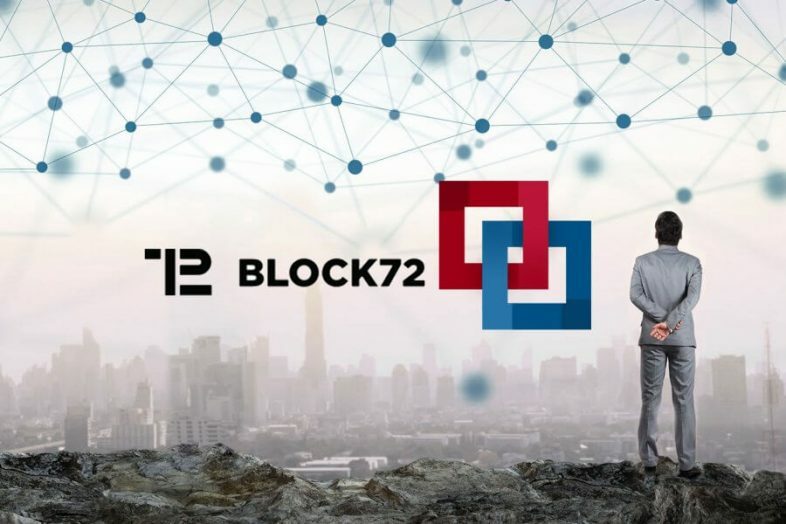 Block72 is one of the most influential players in the blockchain space in Asia. Block72 operates out of Shangahi, Beijing, Seoul, New York, and other major metropolitan centers globally. Now, through AIBA’s partnership, also in Israel. AIBA was founded at the close of last year to strengthen the blockchain ecosystem between Asia and Israel. It has positioned itself as a bridge between China and Israel, focusing primarily on blockchain industry growth by supporting leading Israeli projects in China, and exposing Israel to leading Chinese players. The partnership aims to connect China and Israel in order to incubate Israeli projects and help Chinese companies with their deal sourcing, expansion and global presence. The new formed partnership’s goal for 2018 is to support at least 5 Israeli leading projects to tap into the Chinese market and to bring several Chinese companies and investors to Israel. The delegation will take place on the first week of August and include a meet-up open to the public, a China-Israel blockchain evening, and a private invite only dinner with leading players in Israel blockchain eco-system. Currently, the partnership is focusing on CoinXP, a blockchain infrastructure for crypto exchange, Nuts, a cryptoasset market protocol for hosting crypto assets, Teex, a private smart contract on public blockchain, and Vpon, Asia’s leading big data ad technology company. The companies hope to leverage the partnership into greater connectivity and partnership between Israel and China, bringing increased blockchain technology adoption into the mainstream.